Russian Vnesheconombank (VEB) has worsened the outlook for the inflation in Russia in 2015 to 13% from the previously expected 12%. The April forecast of VEB assumed the decline of the Russian economy by 4.7%, with the average price of oil at $ 50 per barrel and an annual inflation rate of 12%. The increase of inflation rate in Russia will definitely have a negative impact on the volume of export from Armenia to Russia. 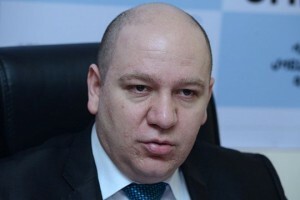 Armenian exporters will face difficulties in determining the prices of goods imported to Russia, in his interview to RUSARMINFO has said Vilen Khachatryan, PhD in economic sciences. According to the expert from Yerevan, due to the high inflation, Armenian exporters can lose the Russian market. «Despite the fact that Russia is the main trading partner of Armenia, Armenian exporters will be forced to look for new markets to export their products,» mentions the economist, stressing that the inflation can negatively influence the imports from Russia to Armenia. Russia’s share of imports in Armenia is 30%. 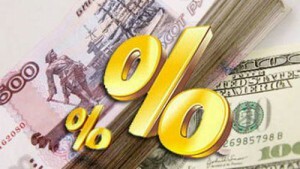 According to the official statistics, the inflation in Armenia is less than 5%. According to the forecast of Vilen Khachatryan, by the end of 2015 the inflation rate can rise to 6%. «The big difference in the levels of inflation will certainly have a negative impact on the dynamics of trade between the two countries, and there will be low expectations on the development of trade relations,” believes the expert. According to the data of the National Statistical Service of Armenia, in January-June of 2015 the foreign trade turnover between the two countries amounted to 491.2 million USD, which is almost 22 percent less than in the same period of the last year. 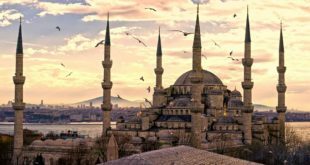 At the same time, the exports from Armenia to Russia in January-June of 2015 amounted to approximately $ 70 million, compared with nearly 134 million in the same period of the last year. The volume of Russian exports in Armenia as compared with the same time interval of 2015 decreased by almost 15 percent and is amounted to approximately 420 million USD.